Paperback, 9 x 10.5 in. / 208 pgs / 200 color / 45 bw. 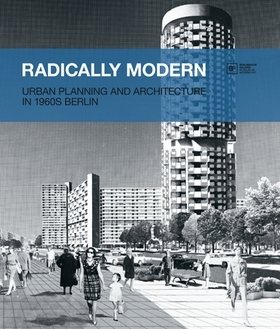 Edited by Thomas Köhler, Ursula Müller. Preface by Thomas Köhler. 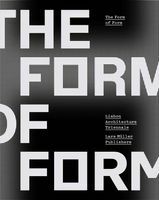 Text by Adrian von Buttlar, Bruno Flierl, Hartmut Frank, Anna Maria Heckmann, Irma Leinauer, Stanislaus von Moos, et al. This publication examines Berlin’s emerging architecture during the 1960s, including such famous developments as Stalinallee, Alexanderplatz, Breitscheidplatz and the Märkisches Viertel. Historical documents illustrate political, social and technical visions for a divided city recovering from its wartime devastation. FORMAT: Pbk, 9 x 10.5 in. / 208 pgs / 200 color / 45 b&w.